Due to the strong experience in the electrical systems, the Company mission is to offer solutions to all our customers with systems, products and custom services, which are ensuring safety, reliability, design and innovation. Working with important shipyards or directly for the shipowners, Sea Energy counts on abilities gained in industrial environments, so that it extended the application of control and supervision systems derived from the experiences in other markets. 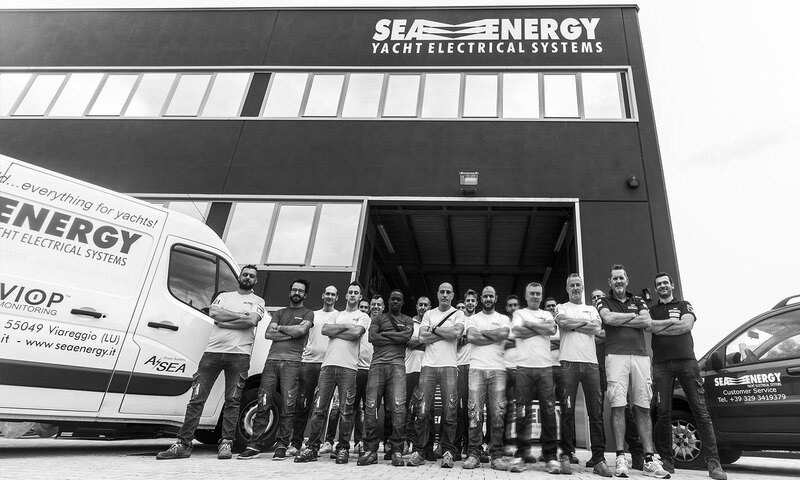 Company core business is the design and installation of electrical distribution and management systems for yachts between 20m and 50m in length. Design and construction of new electrical systems project, Monitoring & Control Systems, Advanced control and automation systems, Navigation (maneuvering joysticks), Consulting and survejors.